In this video, I’m going to review the fundamentals of affiliate marketing and some tips and tricks you can use to make a consistent income online. 1. Sale a good product. Prior to selling a product it’s best to review the product or purchase the product yourself so that you know the product you’re recommending is well worth it and your subscribers will get massive value from the course or service. 2. Build relationship with your subscribers. The more you add value and give content, the more your subscribers will trust you. The more they trust you the more opt they will to buy your products and the affiliate products that you recommend. 3. Build your list. I can’t tell you how important this is. You have to build a list of targeted individuals that are interested in the products and services you plan on selling. 4. Actually help people. Find out what people are really struggling with and problem solve for them. By helping them problem solve you will in turn make money tools or software that they may need to build their business. 5. Study ad copy. Learn this as it can set you apart and generate you a ton of money. The written word can persuade people to take action and buy affiliate products you recommend. Either buy a course on ad copy or learn from other marketers by getting on their list and reading their emails. 6. Master two traffic strategies. 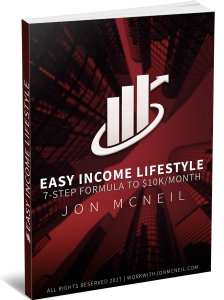 I suggest that you master at least one paid and one free method and implement those strategies on a daily basis. Don’t give up and stay consistent. Hope these fundamentals make sense, let me know what your thoughts. Hi Jon, what squeeze page maker do you recommend? Awesome Jon! 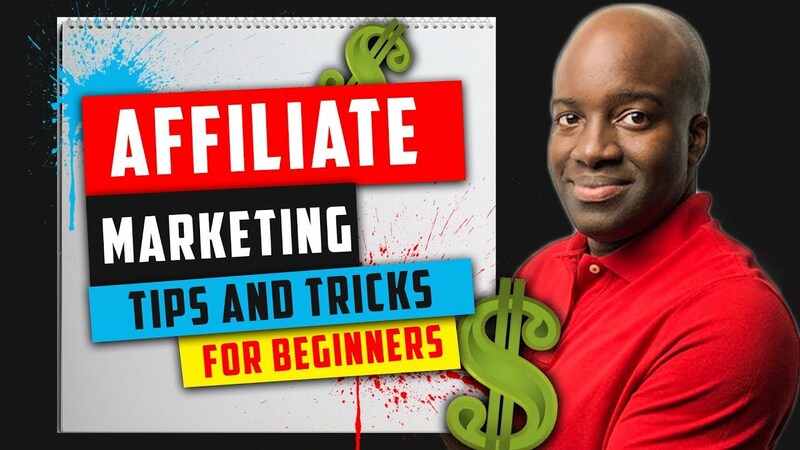 Nice video, and I love your free guide it's honestly priceless!